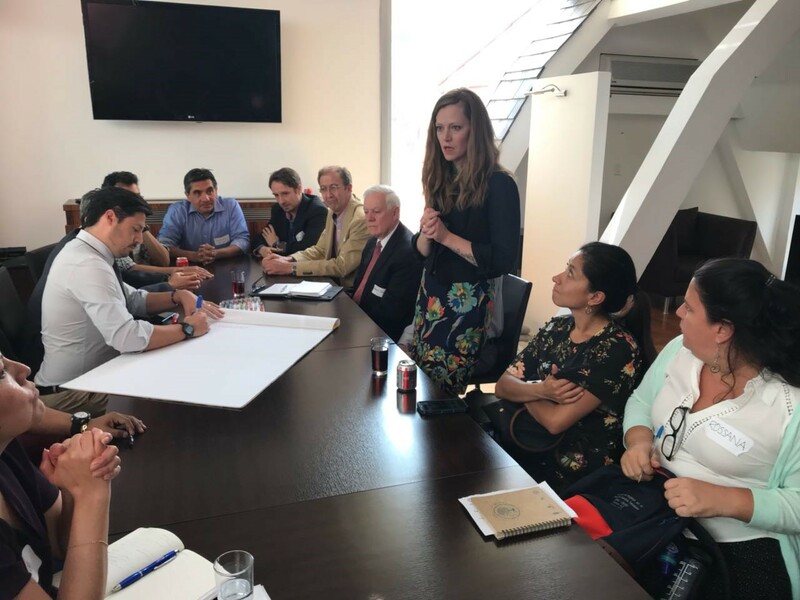 The stakeholders defined priority challenges they face as institutions as well as citizens of the city. 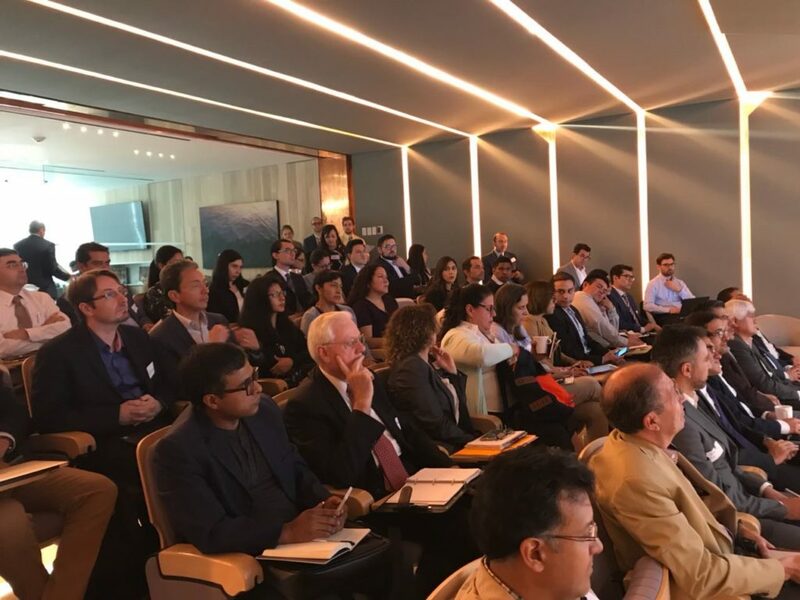 Additional activities were conducted to jointly define performance objectives, critical uncertainties (e.g. 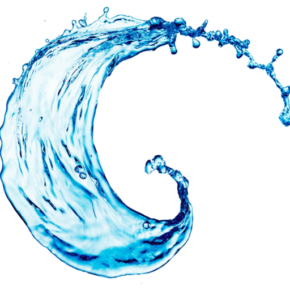 climate change, demographic/demand shifts, and seismic risk) as well as potential interventions and solutions to be explored. 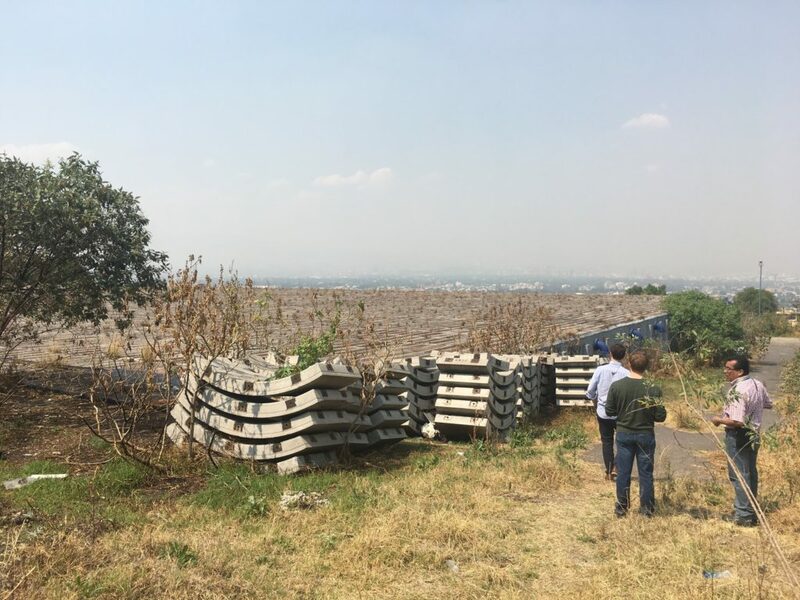 The discussions were extremely productive and additional links to ongoing work will be important as the project moves forwards to that we can leverage ongoing work and expertise of many of the participants. 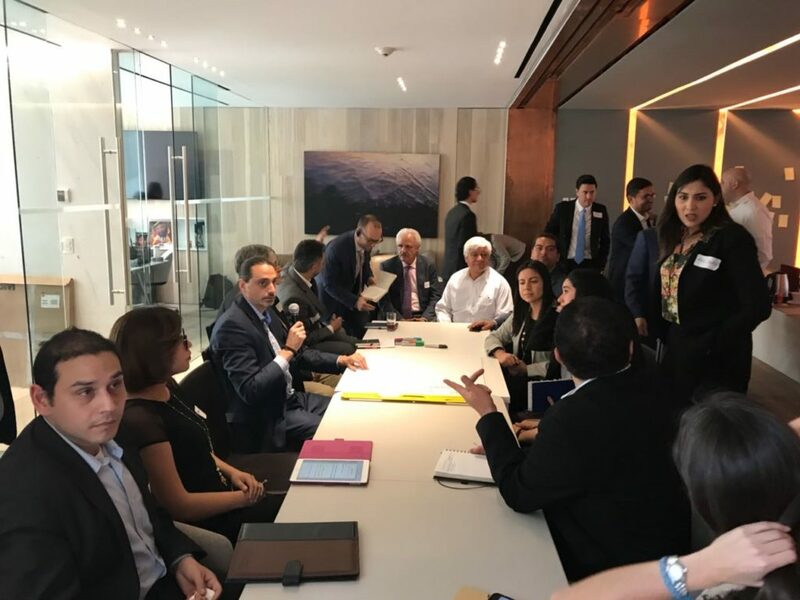 Additional follow up meetings with SACMEX were held to share modeling progress and to continue to refine our understanding of the system. 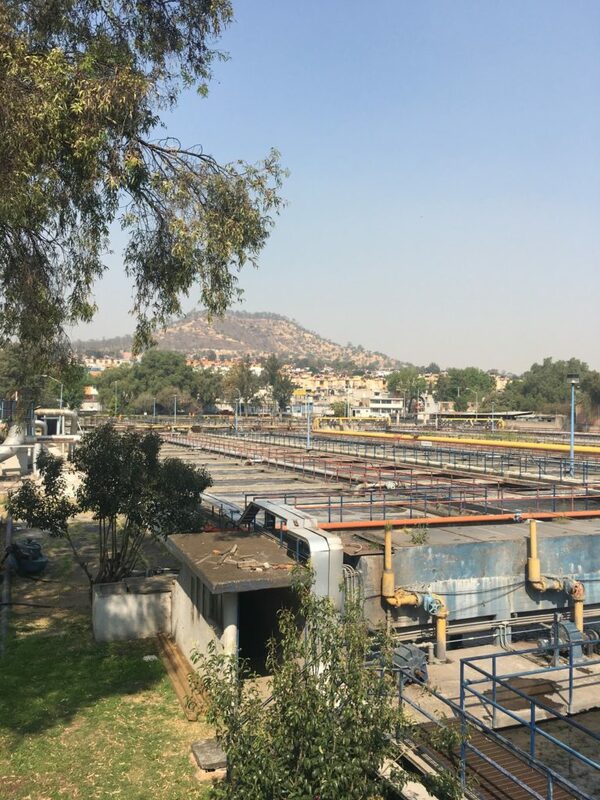 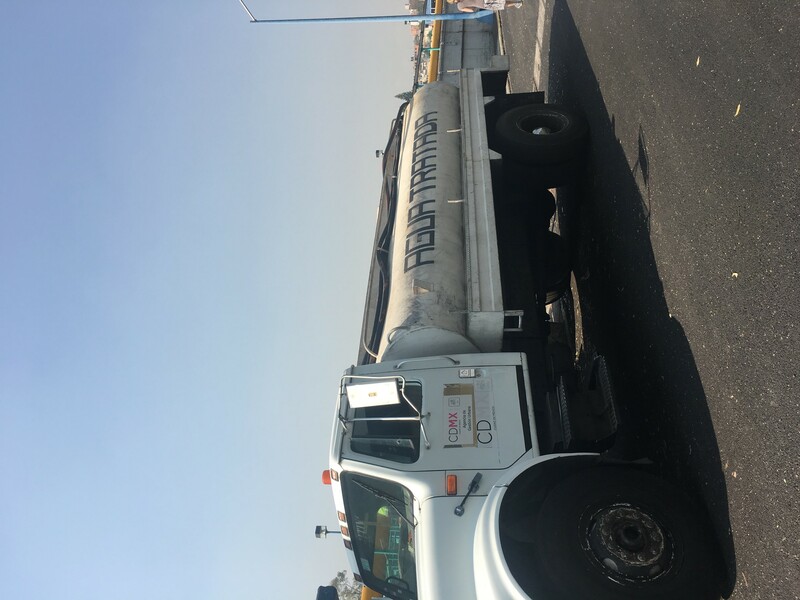 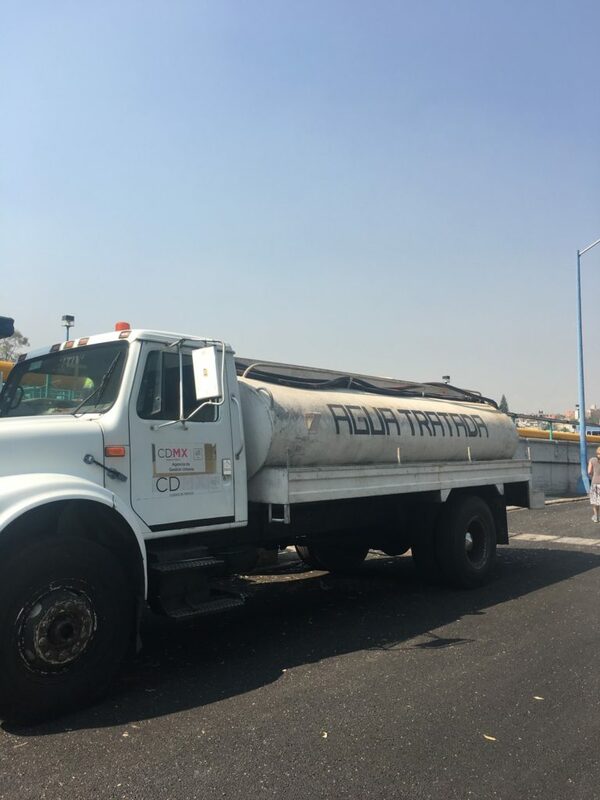 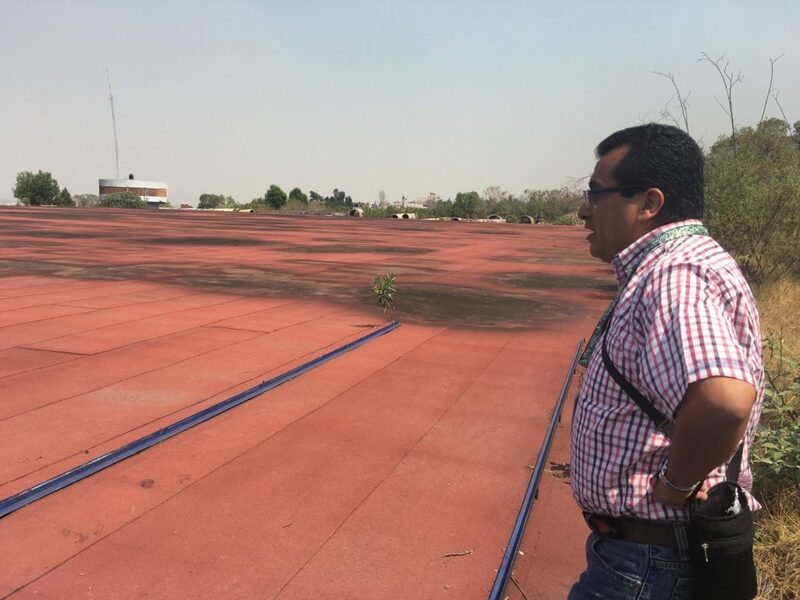 This included field visit to the Ixtapalapa district of the city to see the Cerro de la Estrella treatment plant as well as large water distribution tanks located there. 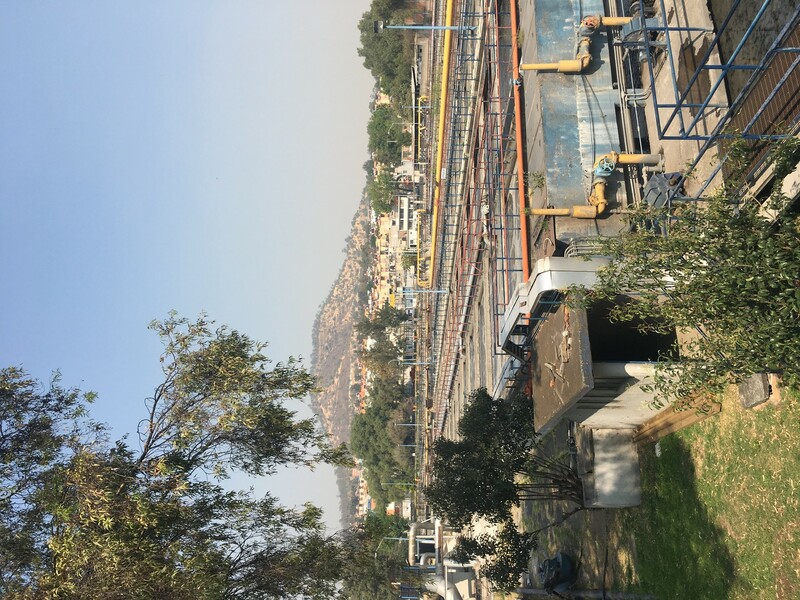 Photos of the the Cerro de la Estrella wastewater treatment plant which currently the largest in the country and is operated at around 3,000 L/s. 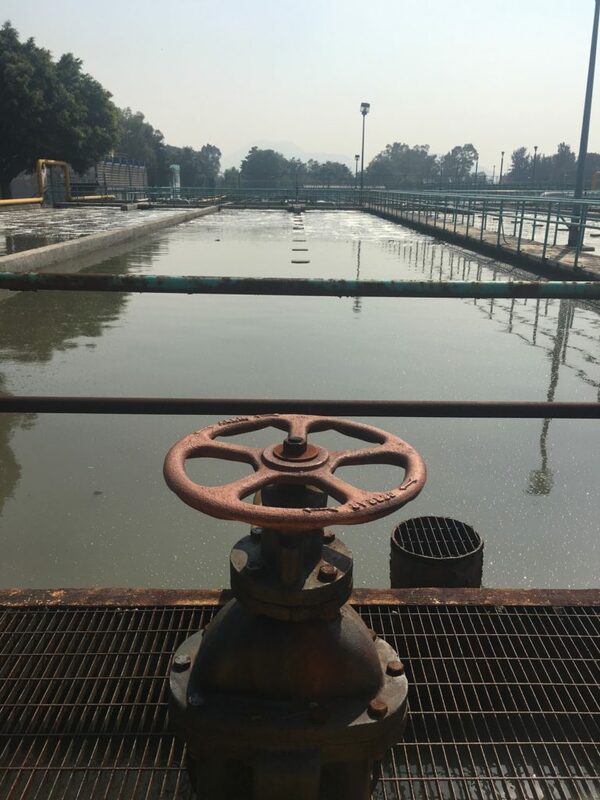 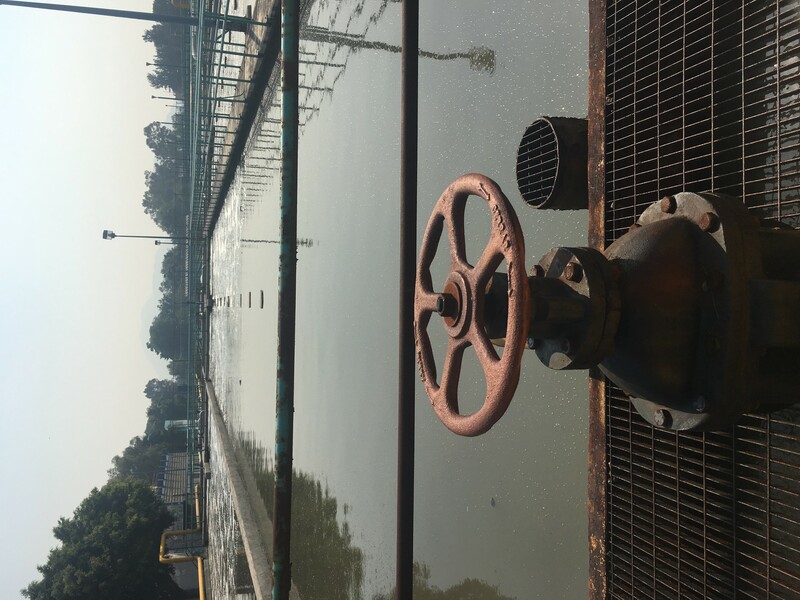 Treated wastewater is then distributed (or in some cases trucked) to green areas in the city including the iconic Xochimilco as well as to irrigators, industry and artificial recharge of the aquifer.